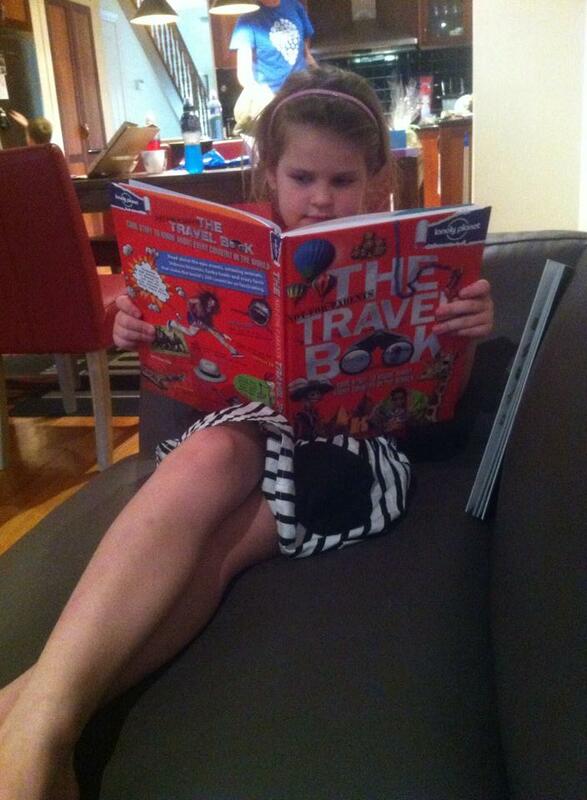 Recently I completed a Twitter Chat with Lonely Planet Kids. It was a fun interview that some of you missed because of the time differences in Australia and the rest of the world. So I compiled all the information I shared in the interview and expanded on the simple 140-character answers. Enjoy! Answer: We left Australia in May 2012. 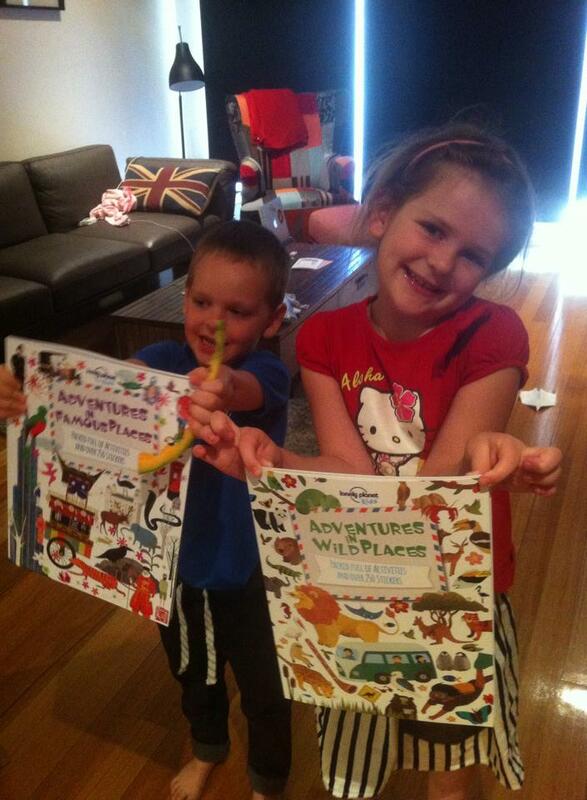 We have now been travelling nomadically with 2 young kids (6 & 5 yrs) for coming on 3 years, across 52+ countries. You can read more about us here, and where we have been here. Question #2: You have travelled extensively with your kids. 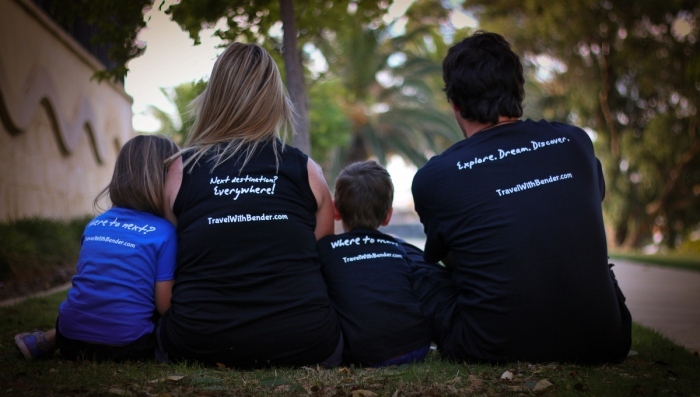 What is your very top family travel recommendation? Question #3: You clearly love your nomadic lifestyle. What do you think has been the biggest benefit to your kids? Answer: Our children have both their parents around full-time. They benefit from a hands-on education outside a classroom. When it comes to history, geography, politics, religion or pop culture, they witness the places and events first-hand. I’m so jealous of their childhood! But most importantly they have learned the global language… a smile! Question #4: You must be a packing pro. Share a packing tip or two for travelling with kids? Answer: Check out all our guerrilla packing tips. Use packing cubes for each person. They are perfect for short stays and helping everything fit snuggly into the suitcase. Don't take towels. Bring a sarong. You can use them for picnic rugs, towels at the beach, cover-ups at temples and so much more. Pack less than you think you need. Ask a friend to go over your final packing items before shoving it in your suitcase. They can help you be more ruthless. Avoid battery-operated toys (if possible). Finding or charging batteries is no fun when in a strange country and your power adapter is already occupied with a laptop, camera or tablet. Bring a portable luggage scale to avoid stress on flights. No one enjoys the feeling you get when the airport staff ask you to re-pack because the luggage is too heavy. What kid wouldn't immediately want this book with "Not For Parents" in the title. 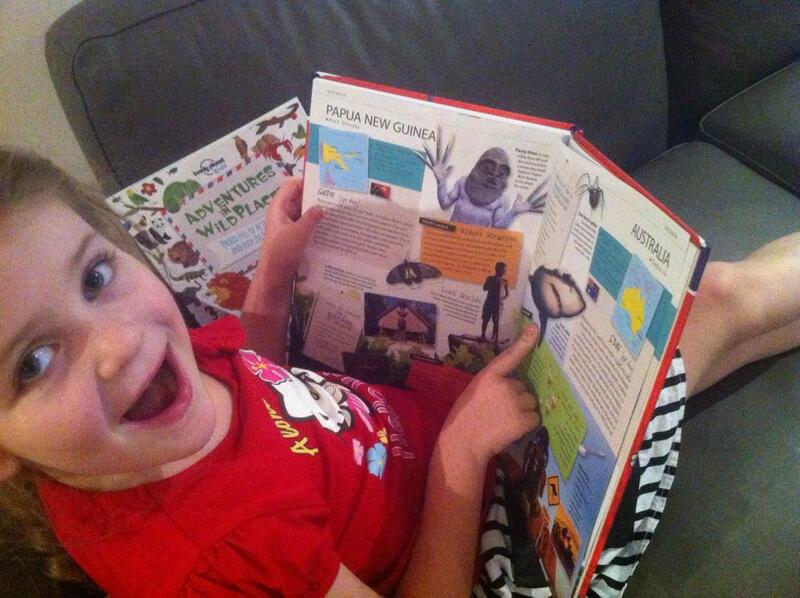 A great big book on cool stuff to know about every country in the world. Which country banned chewing gum? What's the world's stinkiest fruit? Who invented roller skates? Where can you eat fried spiders as a snack? It's a look at the world's countries for children, not parents. I love this famous places one. So do the kids since they have visited a lot of them. And now they are working on creating their new bucket lists for our next year of travel.